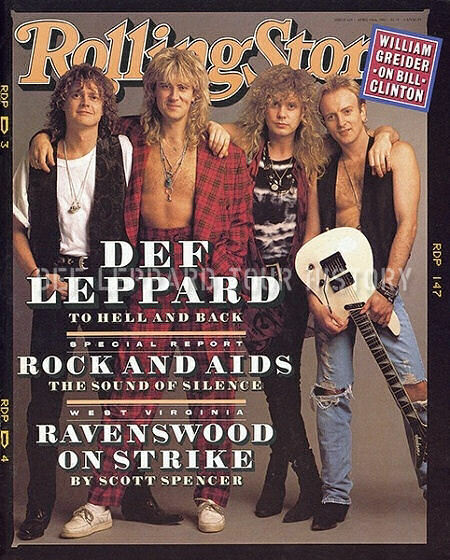 Def Leppard appeared on the cover of iconic US magazine Rolling Stone to promote the Adrenalize album on this day in 1992. 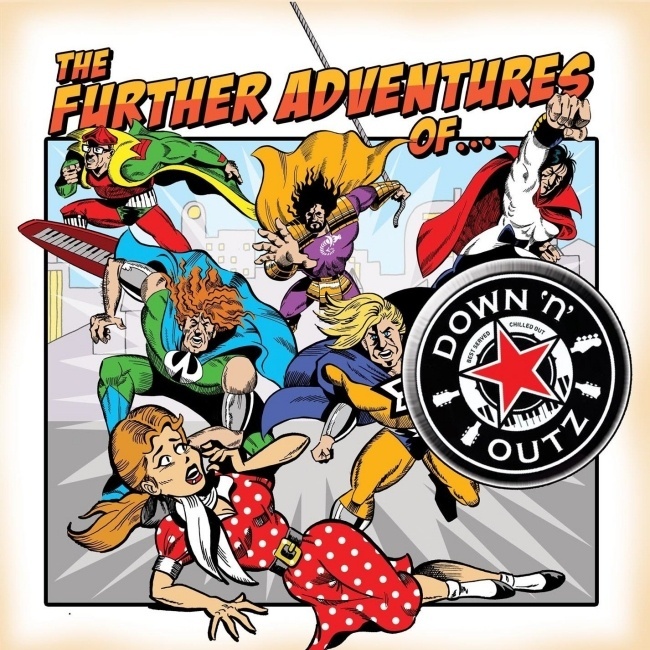 Def Leppard played a show in Stockholm, Sweden during the Adrenalize tour on 30th April 1993 and played a song in tribute to Mick Ronson. Def Leppard played a show on the X/Ten tour in Daytona Beach, FL on 30th April 2003 and a fan review was sent in by Kat. 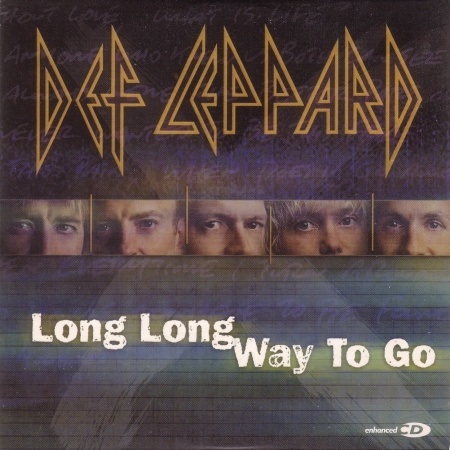 Def Leppard played a show on the X/Ten tour in Daytona Beach, FL on 30th April 2003 and a fan review was sent in by Cindy. 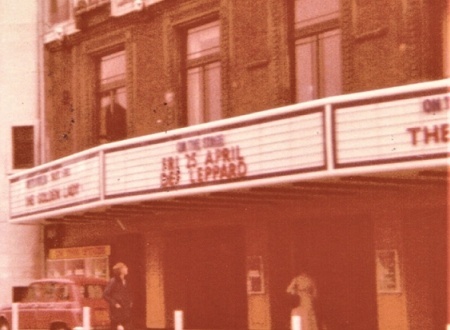 On This Day in Def Leppard History - 30th April, the following concerts and events took place. 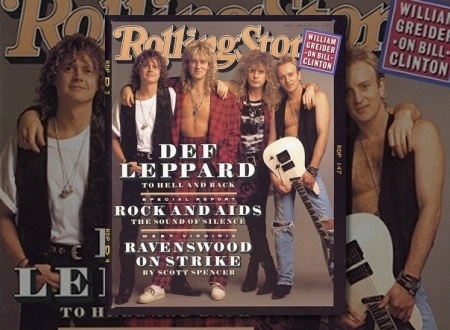 Def Leppard performed a rare live acoustic session in Stockholm, Sweden on this day in 1993 with video footage available. 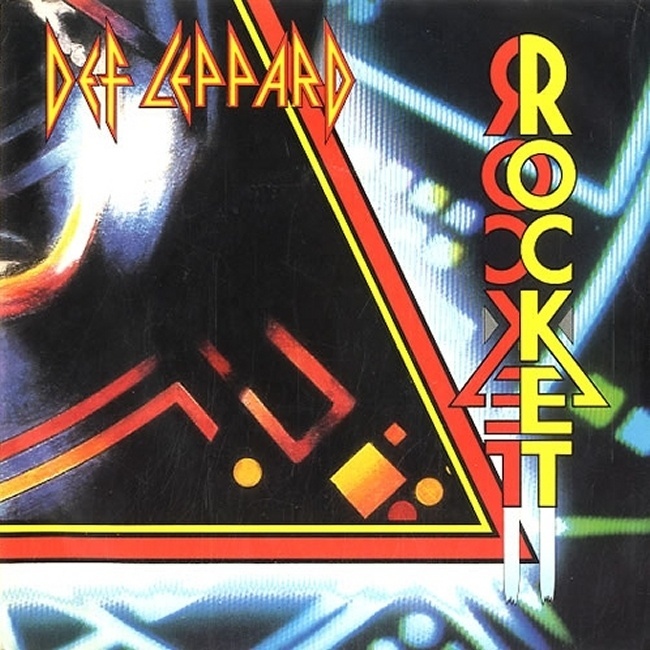 Def Leppard's classic single Rocket hit Number 12 in the US singles chart 29 years ago on this day in 1989. 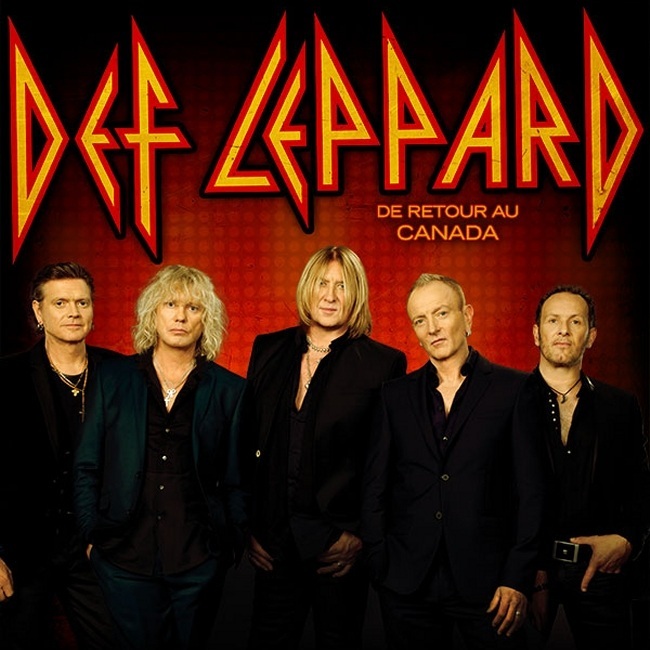 Def Leppard played a show on the Canadian tour in Winnipeg, MB on 29th April 2015 and an archive concert review is available to read. 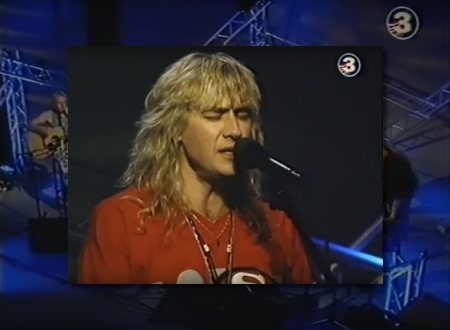 Def Leppard played a show on the X/Ten tour in Estero, FL on 29th April 2003 and an archive concert review is available to read. 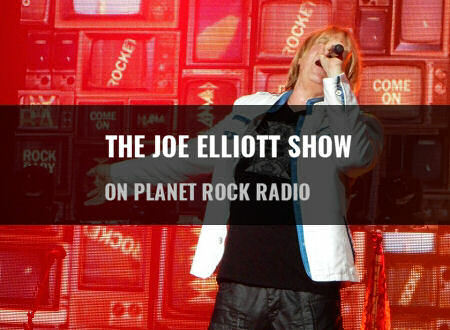 Def Leppard played a show on the X/Ten tour in Estero, FL on 29th April 2003 and a fan review was sent in by Terri. 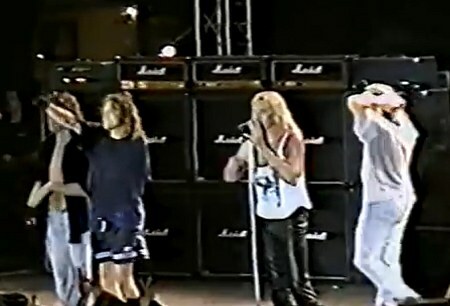 On This Day in Def Leppard History - 29th April, the following concerts and events took place. 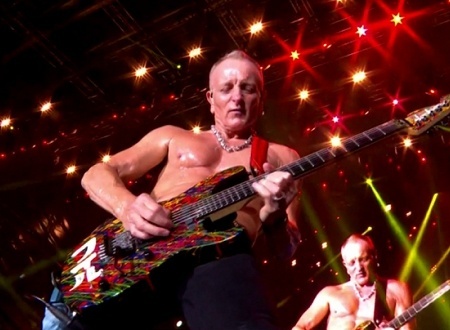 Def Leppard played a show on the Canadian tour in Saskatoon, SK on 28th April 2015 and an archive concert review is available to read. 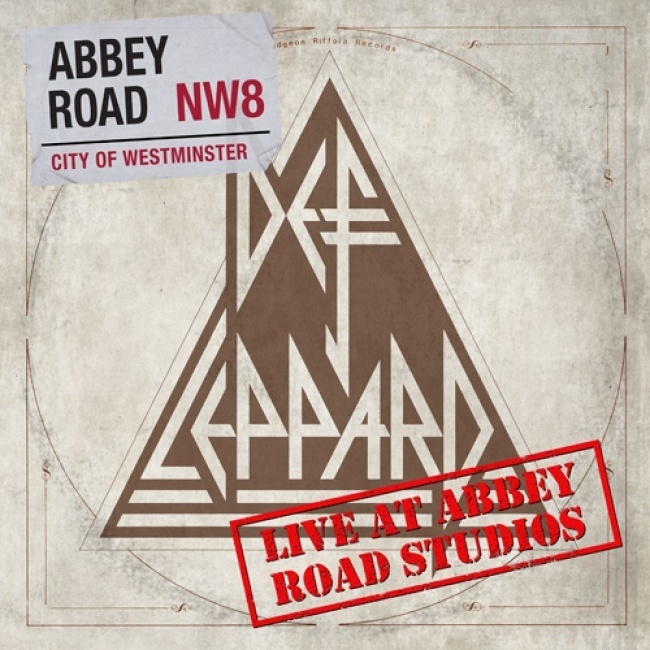 On This Day in Def Leppard History - 28th April, the following concerts and events took place. 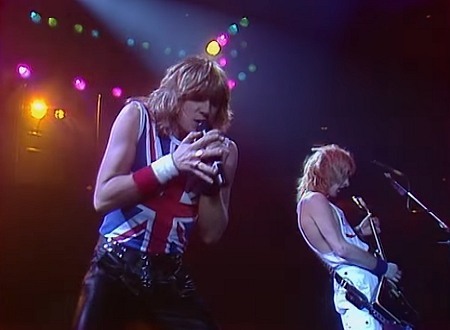 Def Leppard have today released the second part of the Dortmund, Germany 1983 Pyromania tour show video on YouTube. 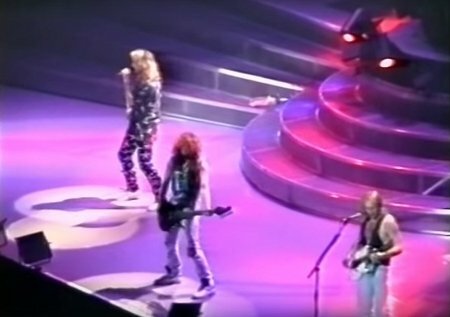 Def Leppard played the final show of the Slang world tour in San Juan, Puerto Rico on this day in 1997 with a full video available. 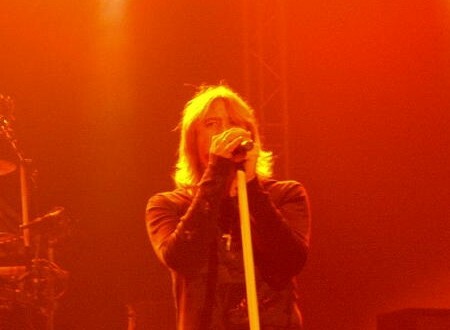 Def Leppard played a show on the Songs From The Sparkle Lounge tour in San Jacinto, CA on 27th April 2008 and a fan review was sent in by Lisa. Def Leppard played a show on the X/Ten tour in West Palm Beach, FL on 27th April 2003 and an archive concert review is available to read. 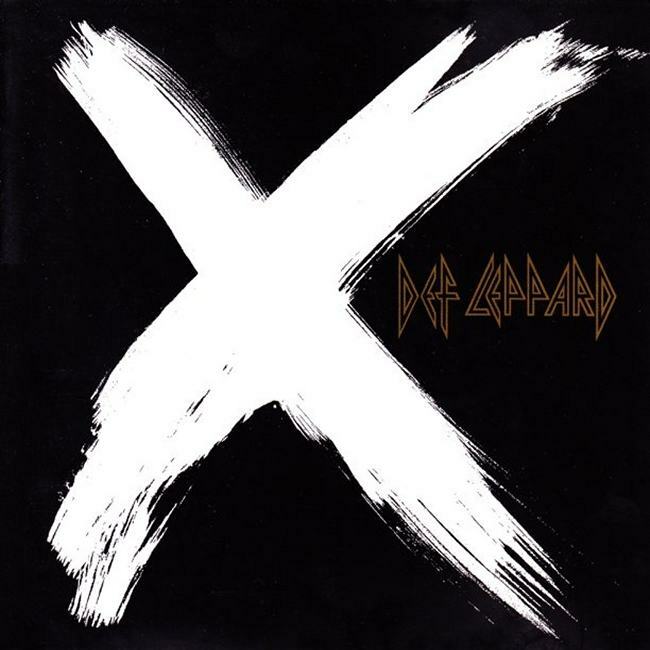 Def Leppard played a show on the X/Ten tour in West Palm Beach, FL on 27th April 2003 and a second fan review was sent in by Kat. Def Leppard played a show on the X/Ten tour in West Palm Beach, FL on 27th April 2003 and a fan review was sent in by Cindy. 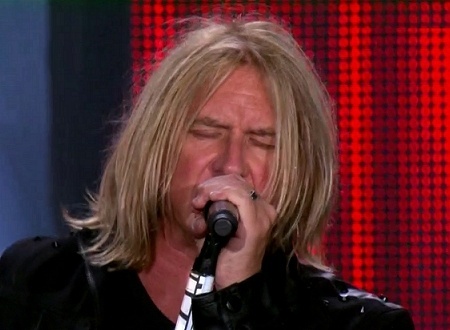 On This Day in Def Leppard History - 27th April, the following concerts and events took place. 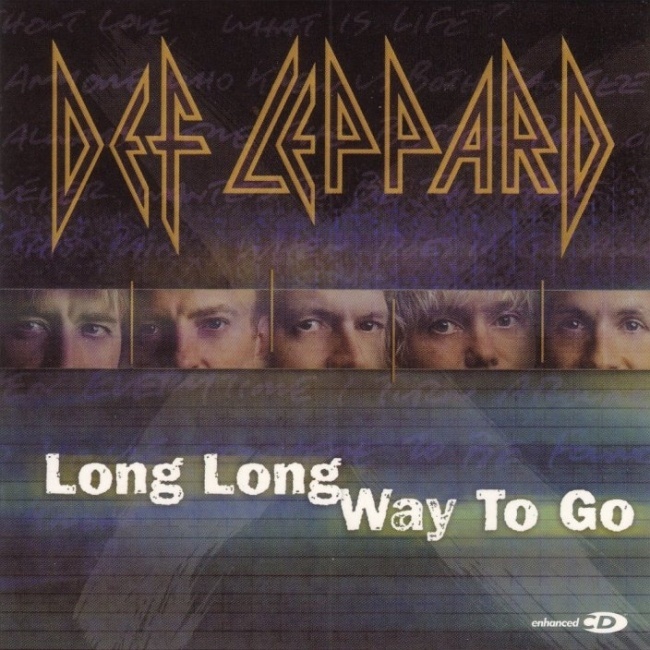 Def Leppard's classic single Long Long Way To Go became their last UK Top 40 hit on this day in 2003. 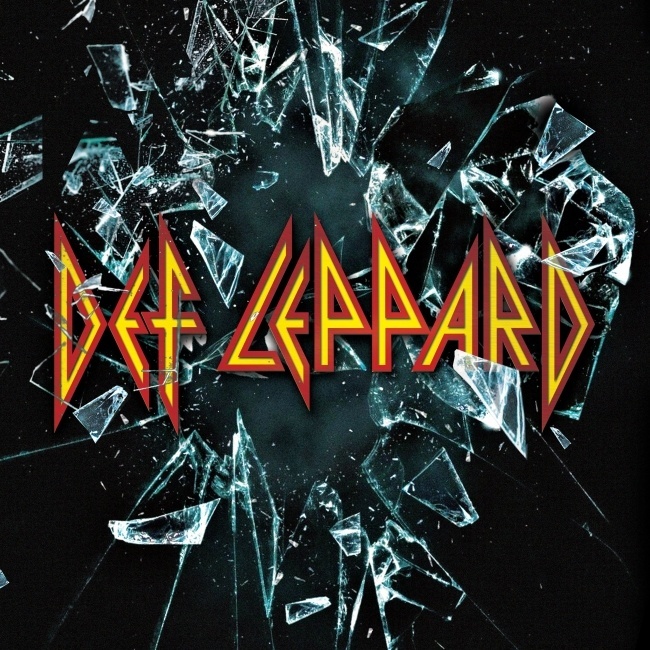 Def Leppard played a show on the Canadian tour in Regina, SK on 26th April 2015 and an archive concert review is available to read. 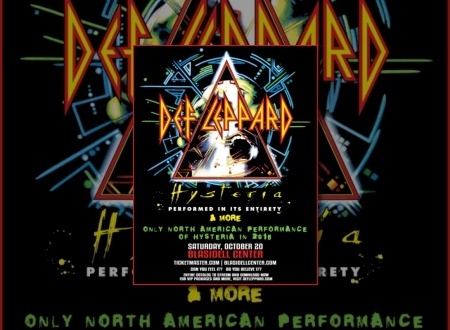 Def Leppard played a show on the X/Ten tour in Zephyrhills, FL on 26th April 2003 and a fan review was sent in by Terri. 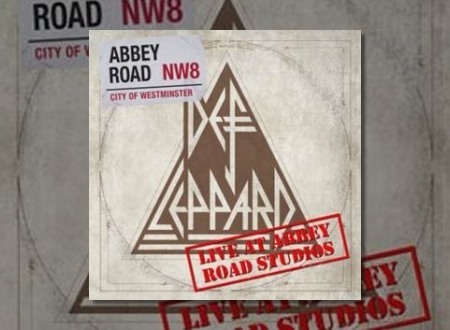 On This Day in Def Leppard History - 26th April, the following concerts and events took place. 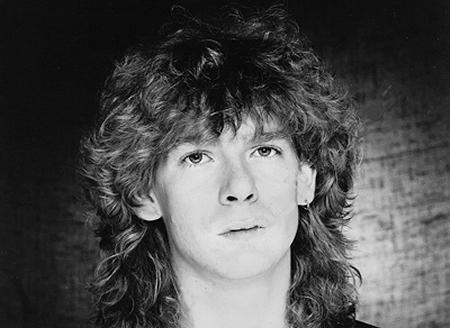 Def Leppard played an On Through The Night tour show in Southampton, England on this day in 1980 and a rare photo is available. 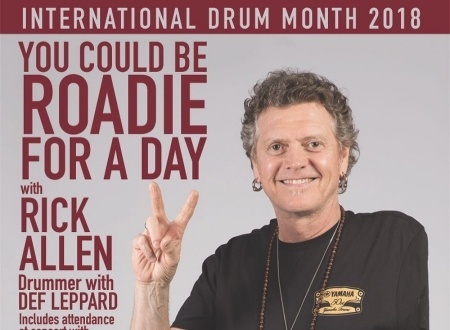 Def Leppard played a show on the Canadian tour in Lethbridge, AB on 25th April 2015 and an archive concert review is available to read. 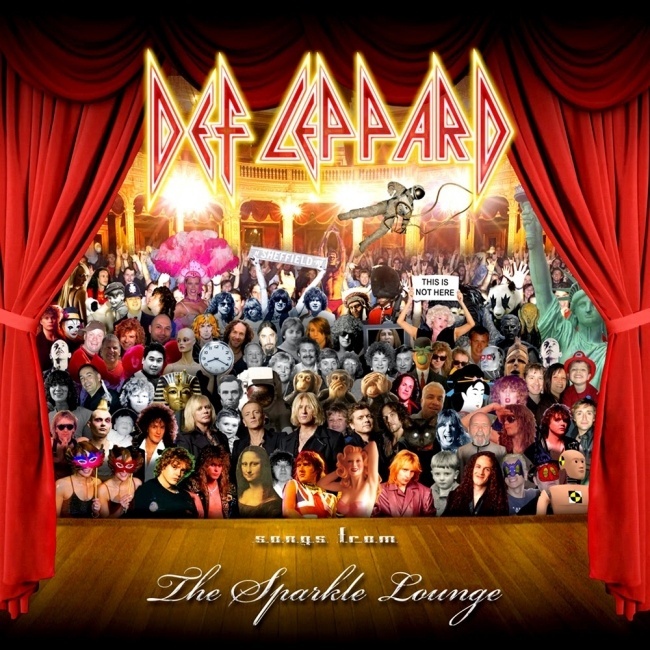 Def Leppard played a show on the Songs From The Sparkle Lounge tour in Las Vegas, NV on 25th April 2008 and a fan review was sent in by Dave. 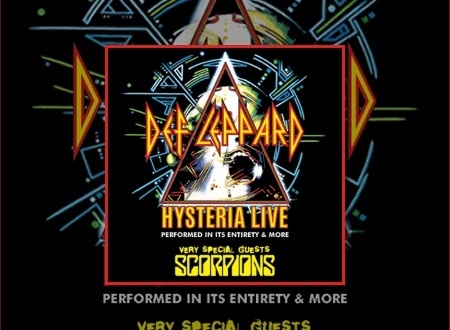 On This Day in Def Leppard History - 25th April, the following concerts and events took place. 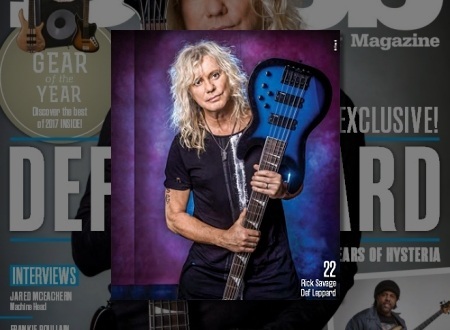 Def Leppard bassist Rick Savage has been interviewed and spoken about his bass guitar setup ahead of the 2018 tour. 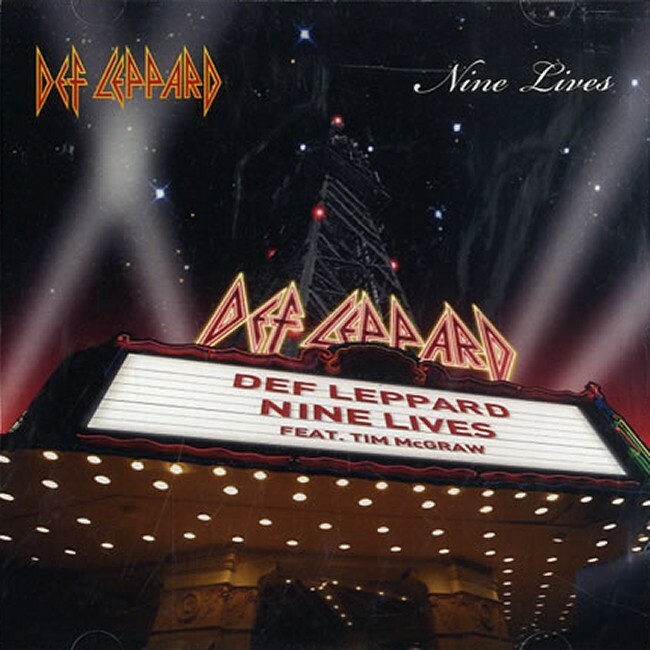 Def Leppard released their Nine Lives single 10 years ago on this day in 2008 featuring country singer Tim McGraw. 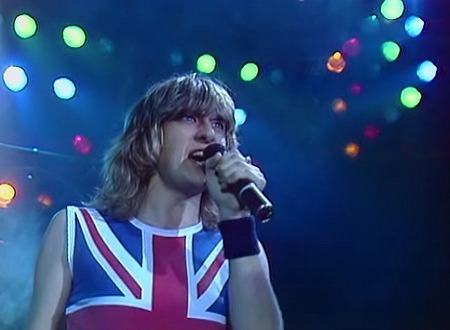 Def Leppard have today released the Dortmund, Germany 1983 Pyromania tour show video on YouTube. 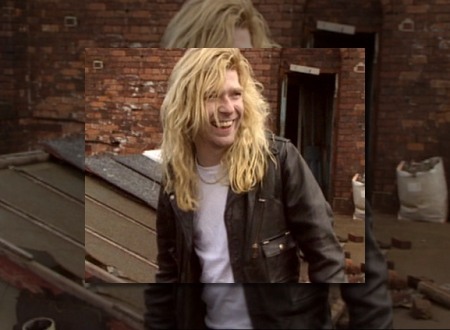 Def Leppard guitarist Steve Clark was born on this day in 1960 in Sheffield, England and would have turned 58 today. 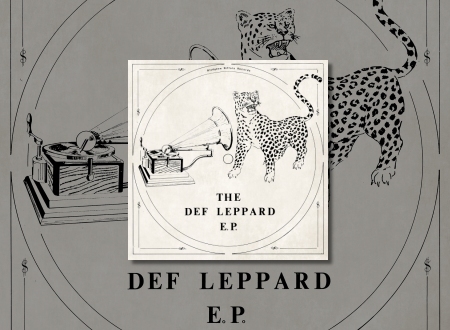 The Def Leppard E.P. 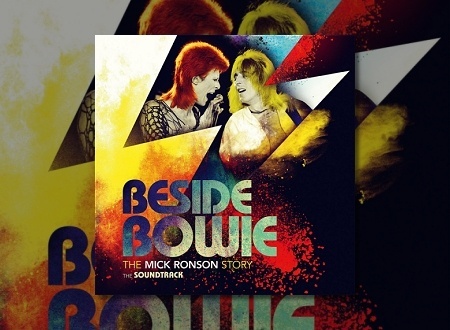 was reissued as a 12 Inch for Record Store Day one year ago on this day in 2017. 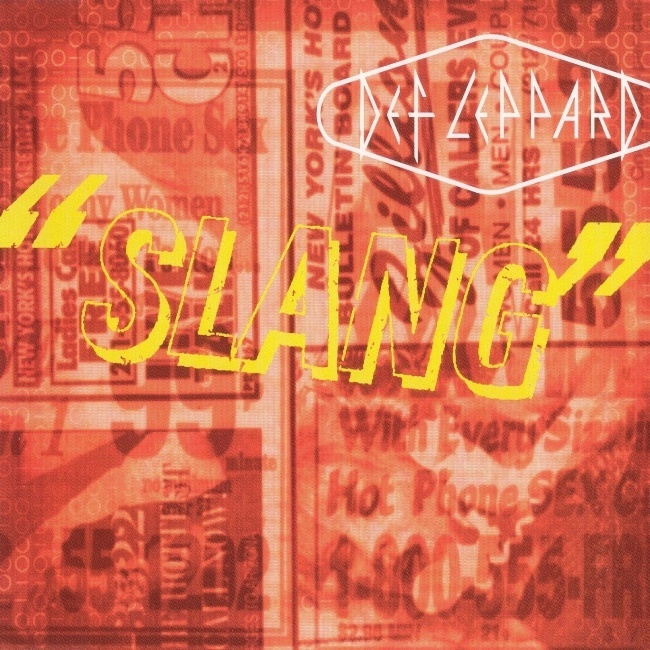 Def Leppard released their classic Slang single 22 years ago on this day in 1996 in the UK. Def Leppard played a show on the X/Ten tour in Greenville, SC on 21st April 2003 and a gallery of fan photos has been re-added to the site.